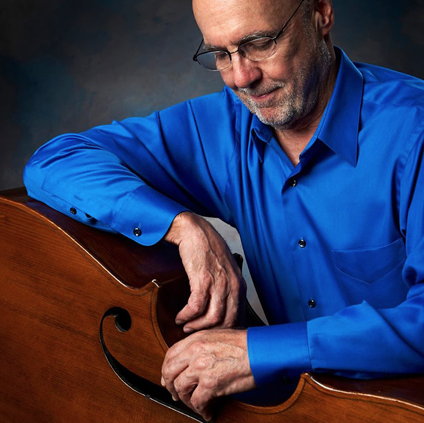 On Thursday, April 18th at 7:00 pm (doors open at 6:30) composer and bassist Jeff Fuller will be performing with the great Marshall MacDonald, who for years played lead alto in Count Basie’s band, at La Zingara Ristorante, 8 PT Barnum Square, Bethel, CT. The band includes Roberta Piket on piano and George Coleman, Jr. on drums! 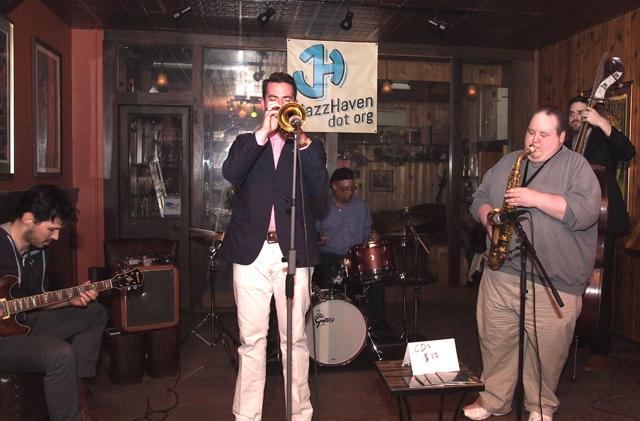 This “Third Thursday” concert is a benefit for Bethel Arts. Tickets $20, pay at door.